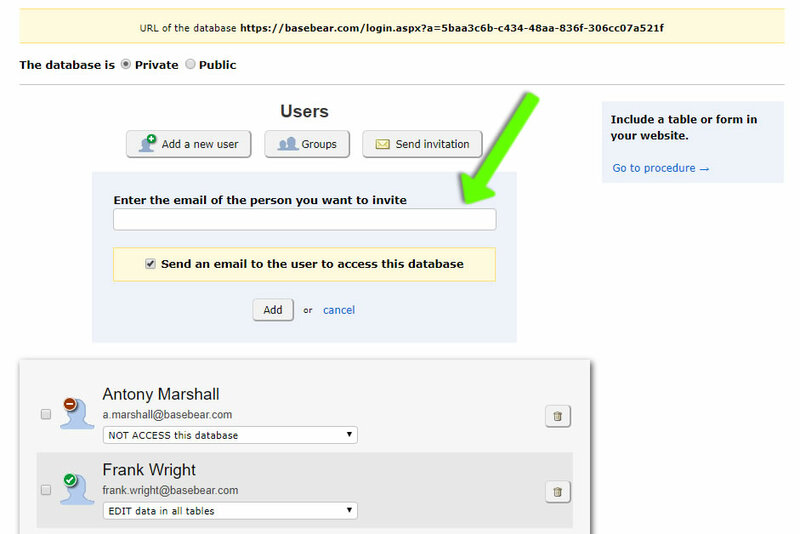 Enter the email of the person you want to share your database. The user will receive an email with the link to the database and the access credentials. 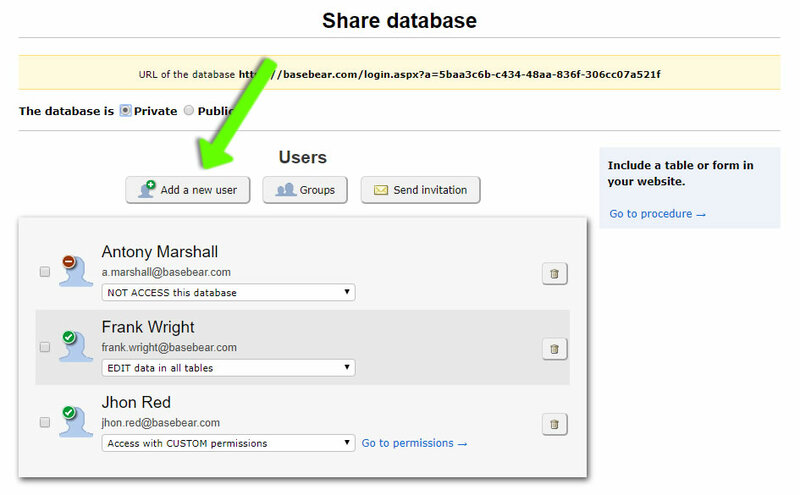 Each user can manage username and password in complete autonomy. 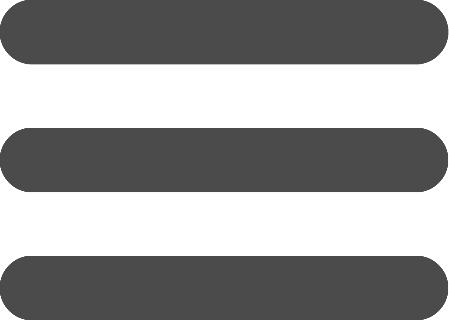 Then set the access right to the user.